It has been fun to be up north and visiting with some of our favorite people in the area. 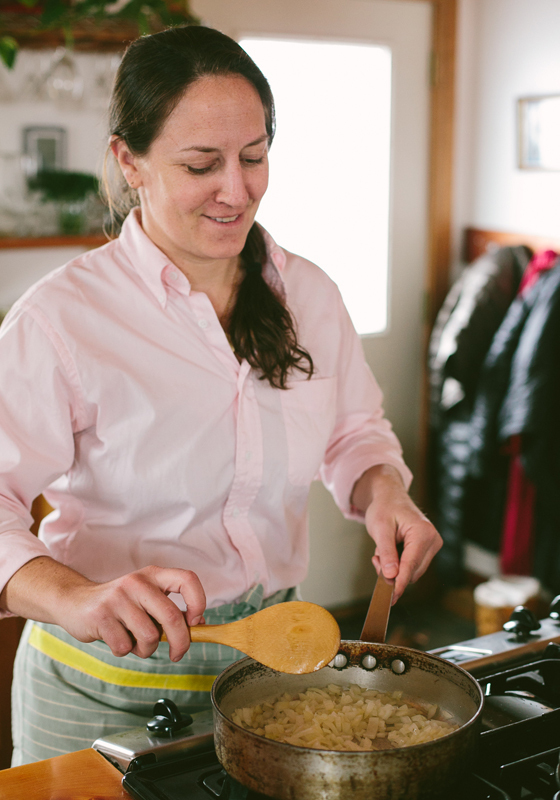 One afternoon we headed up to Cherry Basket Farm to visit with Cammie Buehler of Epicure Catering. They are both good friends and clients of our’s. Cammie has always been a great friend to share about business, talk real about life, and to enjoy a good glass of wine with. 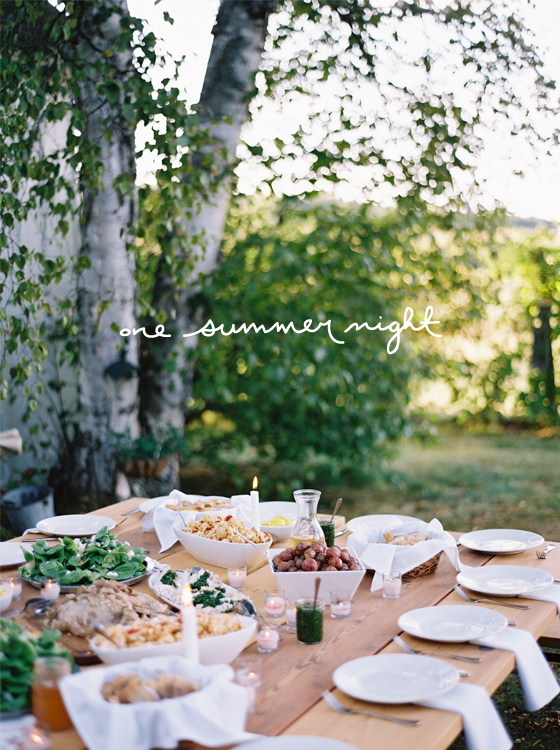 Epicure Catering is known for their from the farm food and working with the highest quality ingredients. 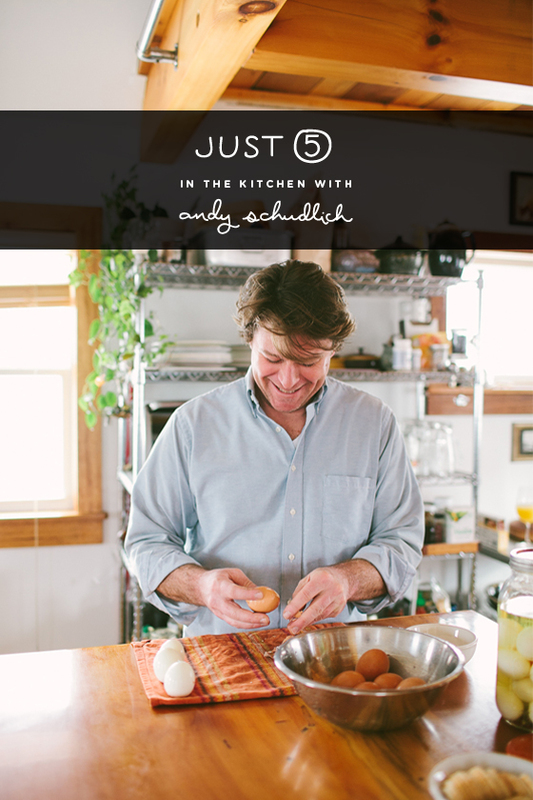 We have had her and her partner, Andy on the blog before sharing some great recipes like truffles, hand pies, and pickled eggs. Their food is always incredible and I always feel lucky when we have a chance to eat with them. You remember those yummy truffles I posted a few weeks back from Cammie? Well today I am sharing another recipe from her. Cammie has a way of making amazingly portable foods and these lamb hand pies are an awesome example of her skill. So I am very excited to share this super easy and yummy recipe with you all today. This is a great one for a picnic or even an evening in with friends around a bon fire. Super simple and easy to serve. So today we are starting something new. 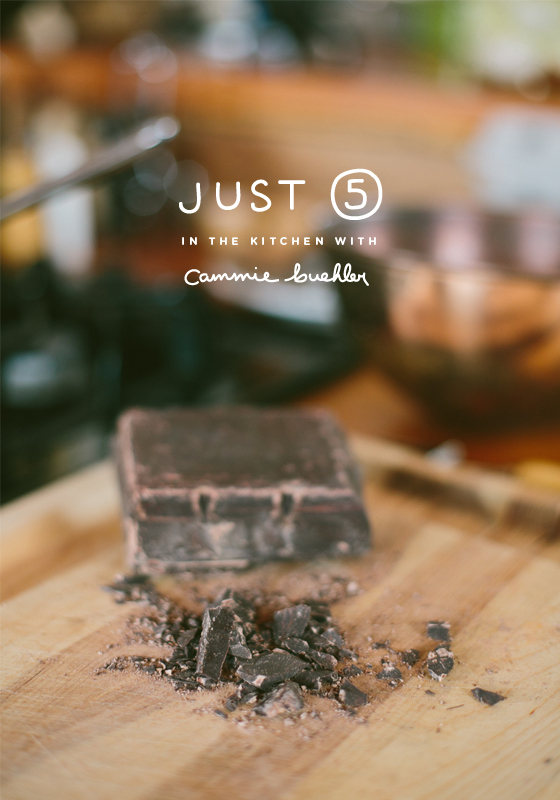 Mike and I have been dreaming up ways to bring in some of our talented friends and after many dinner parties where friends told me over and over “I have this great Just 5…” we finally decided it was time to go in the kitchen with them and show their Just 5’s. So from here on out we will be interchanging between people who inspire us and their Just 5’s and our own Just 5’s we already do. Have you all ever had a pickled egg? Yeah me either till the day we were shooting, and to be honest they always seemed gross to me. It was not till Andy cut one up and told me to give it a try that I changed my mind completely and instead I am now in love with them. They are good as an afternoon snack or on top of your favorite asian dish. When you think of northern Michigan you may think of the dunes, the woods, the lake, but what you may not think of are the number of locals who gather here to partake in the goodness that our land gives us every season. So when Nathan from Kinfolk and I began to conceptualize an idea for a story for an upcoming issue, I of course thought of my close friends and favorite chefs, Cammie and Andy ofEpicure Catering. This week I have a serious treat for you all. Every day this week (other than Friday) you are going to be seeing the unfolding of our most recent Simple Evening that we just did in Detroit with Mcclure’s Pickles, Chef Luciano Del Signore of Bacco, Epicure Catering, and Michael (Chet) Chetcuti. It was an amazing team of people that we pulled together to make this happen. Are you excited? I am! I think the beauty of working with great people who are not only doers, but have the same expectations for quality is that they will always exceed your own expectations. 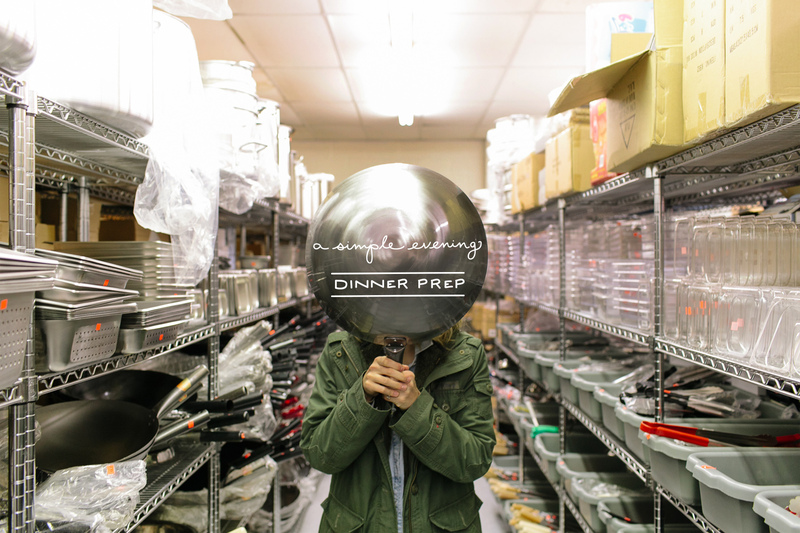 This is why working with someone like Cammie Buehler of Epicure Catering is one my favorite things. Cammie did all the styling for the evening. I wish I could take credit for styling, but honestly you all I am no stylist and I would rather work with someone to do what they are passionate about and love doing. She is an avid antique hunter so she brought all the vintage candlesticks and platters. She designed and had the runner custom made for the evening. 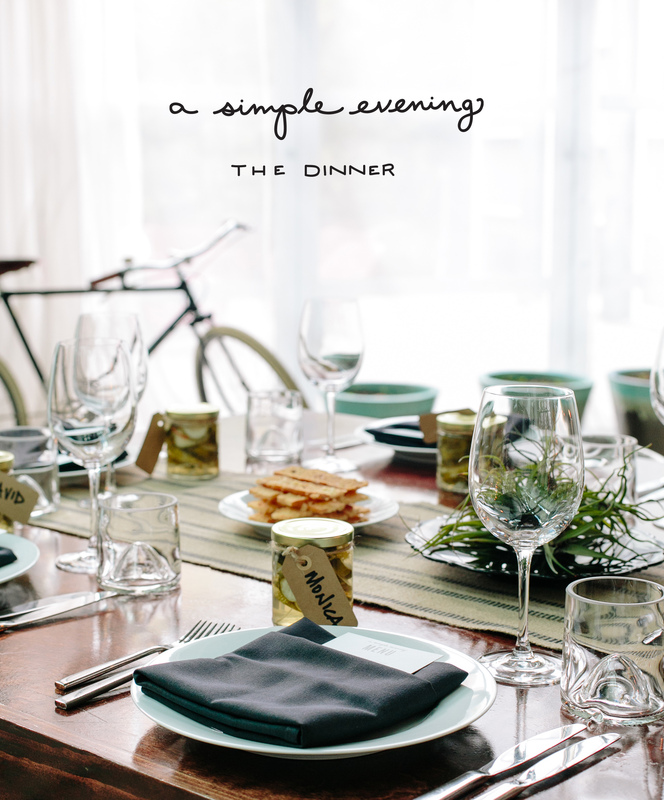 It was beautiful and simple, no frills, just the perfectly placed pretty things a good dinner party needs. 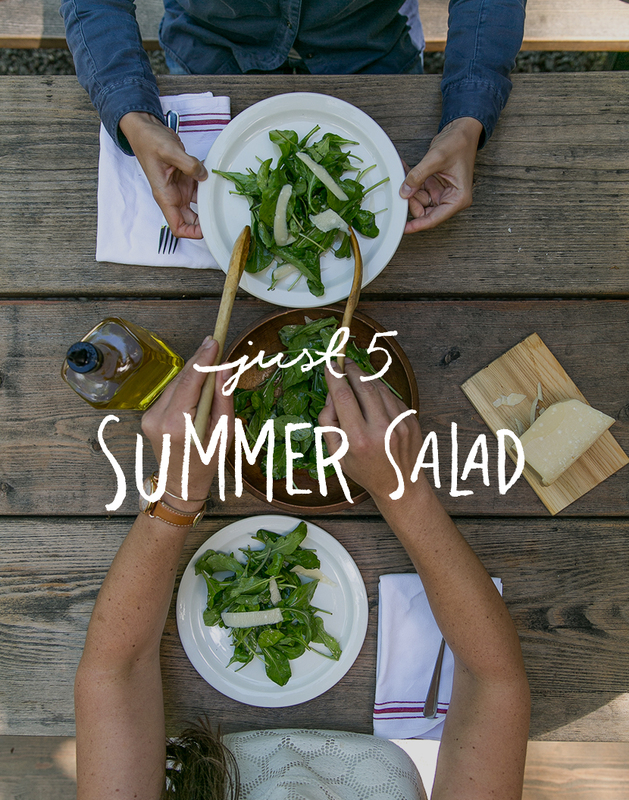 Today I am so excited to share this complete treasure of a post with ya’ll. This post has been a dream for over a year now. Anna Watson Carl, author of The Yellow Table, and I have been scheming this Simple Evening. 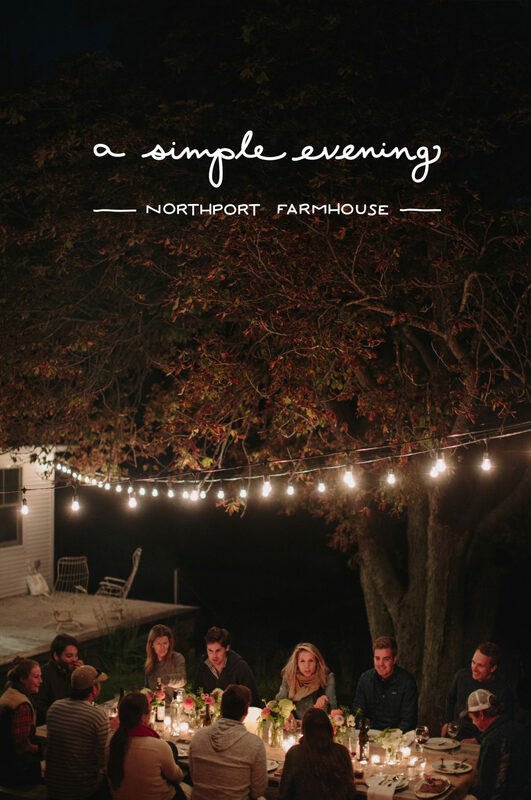 We knew ever since she rented our friend Sean Karcher’s farmhouse last Summer that we needed to hold a dinner there. The farmhouse is the perfect example of the beauty this area holds. The best part is that you can rent the house yourself on your next vacay north. This home is one of those places that feels like the perfect slice of heaven. Everything from the beautiful indoor decor that is perfectly thought out to the hammock that overlooks the outbuildings of the farm, basically makes this my dream home in every way.